Alice Cooper reveals that he was involved in a car accident in his longtime hometown of Phoenix, AZ on February 1. "Had a car accident this afternoon in Phoenix, but luckily everyone walked away UNHURT,” tweeted the rocker hours after the incident. “Very thankful for that and also to Dodge for building such a sturdy Challenger!!" No further details regarding the accident are available at this time. At a young age, the Detroit, MI native moved to Phoenix, where he attended high school and formed The Spiders in 1964; most of the group eventually grew into the Alice Cooper Band, who went to release their debut album, “Pretties For You”, in 1969. 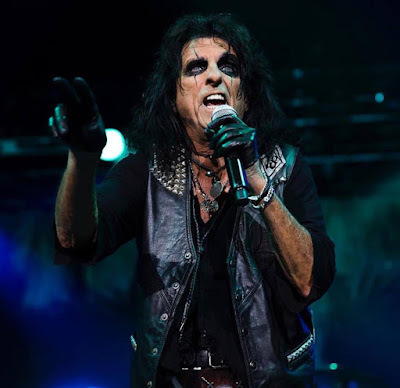 Billed as "A Paranormal Evening With Alice Cooper", the month-long run will begin in Windsor, ON on March 1 and wrap up in Indianapolis, IN on March 29.